A dental bridge is used to replace one or more missing teeth. A row of porcelain crowns is anchored to the teeth adjacent to the missing tooth (teeth) to cover the gap. Dental bridges can be made from a variety of materials, depending on where they will be placed in your mouth. For replacing the teeth in the back of the mouth that handle heavy chewing, we may use porcelain fused to metal for extra strength. Dr. Kardaris draws upon over 20 years of experience in restorative dentistry to create durable bridges that fit well and function naturally. 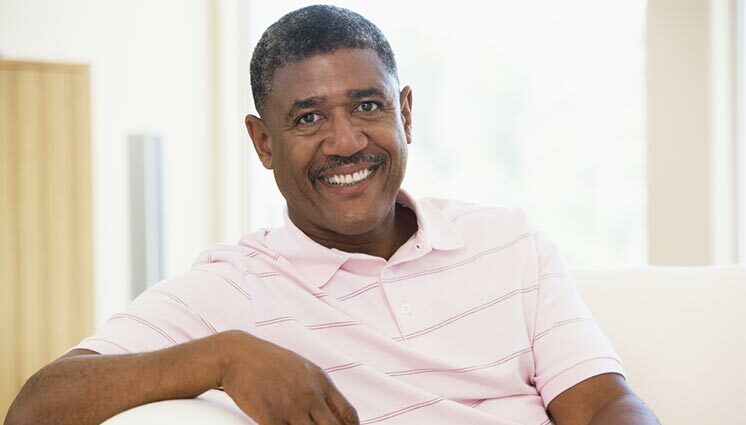 Dental professionals usually agree that the best replacement for a single missing tooth is a dental implant. They look, feel and function like natural and can last a lifetime when properly cared for. When placing a bridge, it is necessary to grind down the teeth adjacent to the gap so that they can accept the bulk of the crowns used to anchor the bridge. An implant replaces only the missing tooth and it is not necessary to alter the healthy neighboring teeth. Dr. Kardaris will carefully examine your mouth and review your health history to determine which solution will be best for you. Your budget as well as your health and condition of your jawbone can effect which option will provide the optimum result. Dr. Kardaris will answer all your questions and thoroughly explain the pros and cons of each option available to you. Whichever option you choose, you can be assured that you will receive a beautiful, high-quality solution for your missing teeth.